 Experience luxury apartment living at Camelot at Cinnaminson Harbor, nestled in the heart of Cinnaminson, New Jersey. This desirable south Jersey location offers residents a selection of versatile floorplans featuring 1-2 bedrooms, up to 2 baths and up to 1,141 square feet of living space. Residents are able to spend their downtime in our 3,700 sq. ft. clubhouse which has a state of the art fitness center, business center and residents lounge. During the summer months our outdoor swimming pool and patio area will be open for enjoyment as well. Traveling into Philadelphia is a breeze with the Cinnaminson train station being just steps from your new home. 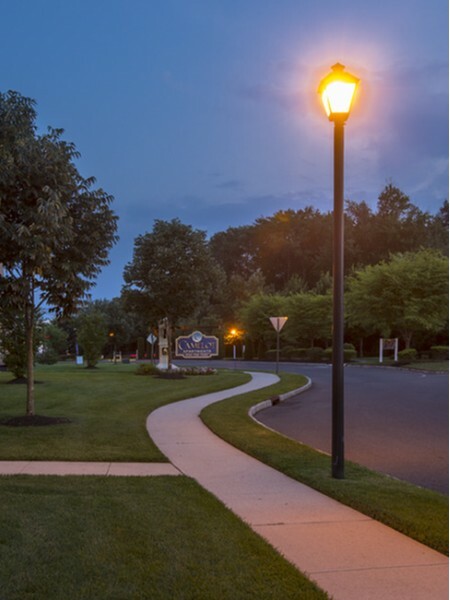 Are you looking for an apartment for rent in Cinnaminson, NJ? Contact our friendly, professional office staff to schedule a tour today!